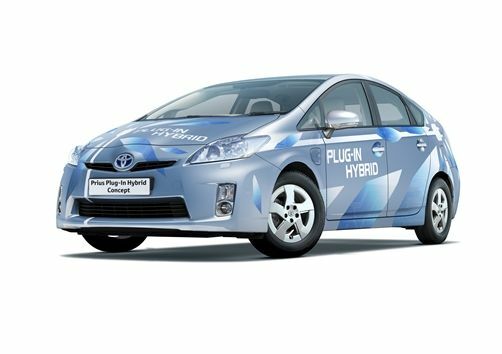 (Toronto) The 2010 Toyota Prius Plug-in Hybrid (PHV) Concept vehicle makes its world debut today at the 2009 Frankfurt Motor Show. 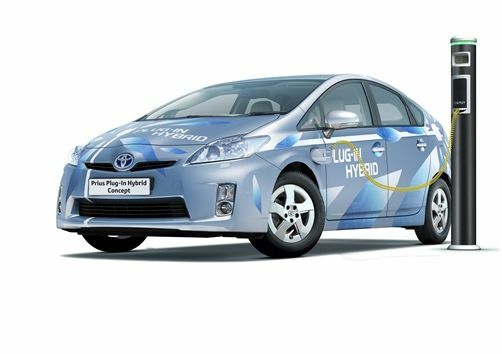 Based on the third-generation Prius, the PHV Concept expands Toyota’s Hybrid Synergy Drive technology, utilizing first generation lithium-ion battery technology and enabling electric operation at higher speeds and longer distances than conventional hybrids. When fully charged, the vehicle is targeted to achieve an electric-only range of approximately 20 km and will be capable of achieving highway speeds in electric-only mode. For longer distances, the PHV concept reverts to “hybrid mode” and operates like a regular Prius. This ability to utilize all-electric power for short trips or hybrid power for longer drives alleviates the issue of limited cruising range encountered with pure electric vehicles. 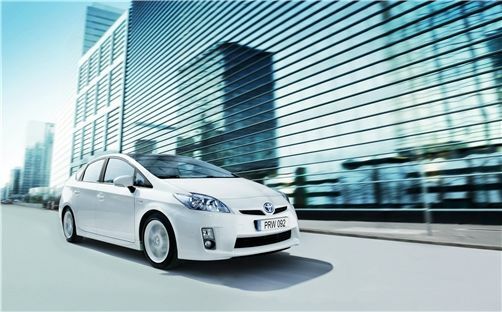 Beginning in late 2009, Toyota will begin global delivery of 500 Prius PHV vehicles. 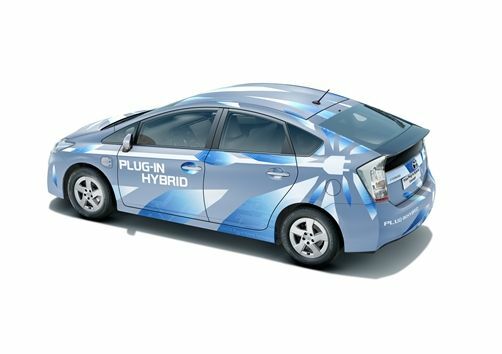 This program will allow Toyota to gather real world driving feedback and understand customer expectations for plug-in technology. In addition, the program will allow evaluation of the first generation lithium-ion battery’s durability, reliability and performance. 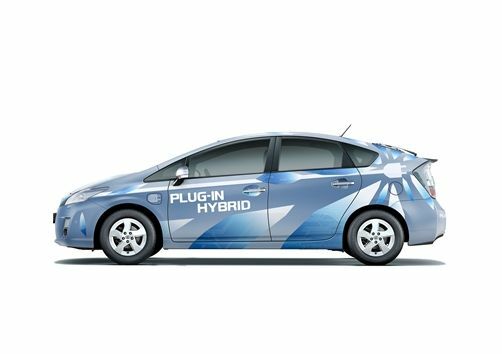 “This is an important next step in the world's evolution of hybrid technology,” said Stephen Beatty, Managing Director, Toyota Canada Inc. The demonstration vehicles will be placed in strategic clusters allowing development of charging infrastructure and communications support for program participants. Each placement scenario will have a variety of ‘use cases’ or driving conditions (ie: commute length, usage type, access to charging) to gain maximum input to vehicle performance and customer needs.